Ubisoft is one of the world’s biggest video game companies, and is renowned worldwide for its great franchises like Far Cry and Assassin’s Creed. Although Ubisoft has also delighted video game fans with new releases like the wildly popular The Division and the recent Watch Dogs 2, which managed to improve on its predecessor in every conceivable way. But it’s clear that Ubisoft is still one of the top video game companies out there, and the French outfit is now celebrating its 30th anniversary with monthly game giveaways, the most recent of which was Far Cry 3: Blood Dragon last November, which is one of the top-rated Far Cry games to date. 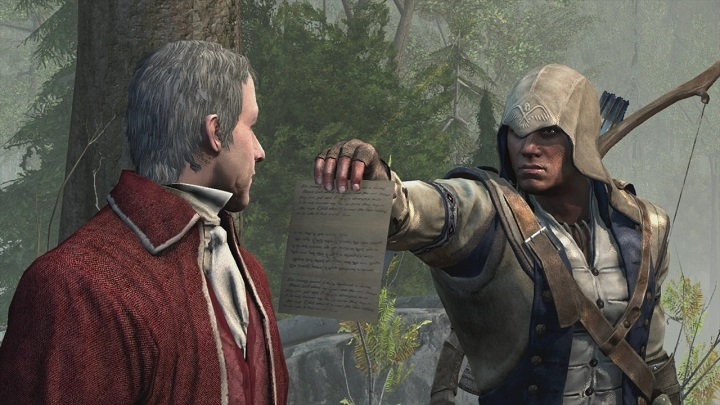 And Ubisoft will now be concluding its free game promotion this December by offering players Assassin’s Creed III, the first game in the series taking place during a revolution (the American Revolution), while the latter Assassin’s Creed Unity was set during the French Revolution. 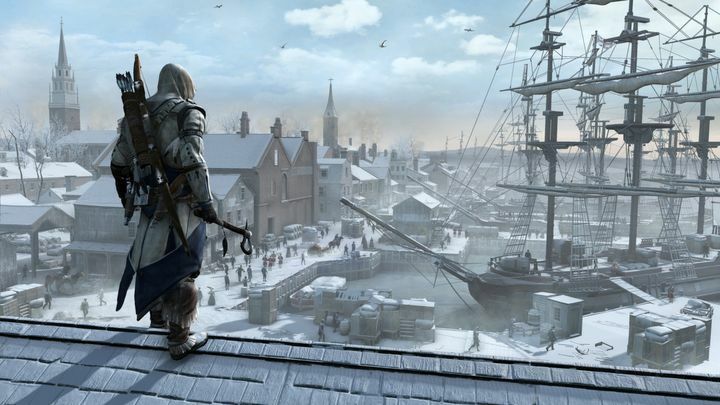 Assassin’s Creed III was also the first Assassin’s Creed game to feature naval combat, which turned out to be one of the best aspects of the game and became the basis for the pirate-themed Assassin’s Creed IV: Black Flag, one of the best Assassin’s Creed games released to date. So the fact that Ubisoft will be giving away Assassin’s Creed III from December 7 will certainly be great news for video game fans yet to play this instalment of the series, and perhaps make up for the fact that no major Assassin’s Creed game will be hitting the shelves this year, even if the highly-promising movie starring Michael Fassbender is only a few weeks away now, and will be releasing in late December worldwide. Note: In order to take advantage of Ubisoft’s free offer to get Assassin’s Creed III (PC version), follow the instructions here. The game will be available to download starting December 7, while players can still get Far Cry 3: Blood Dragon for free on Ubisoft’s website.